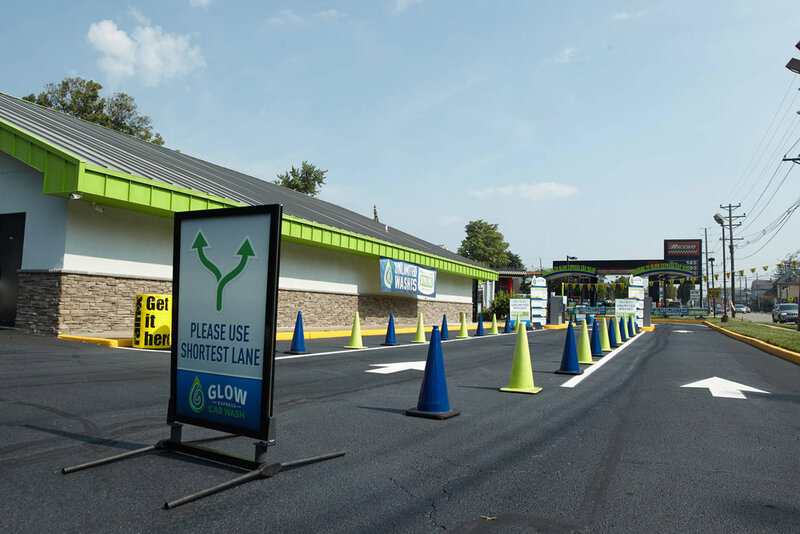 Glow Car Wash, located in Edison New Jersey, is a new express car wash with value added Unlimited Wash Plans starting at $19.95 per month. 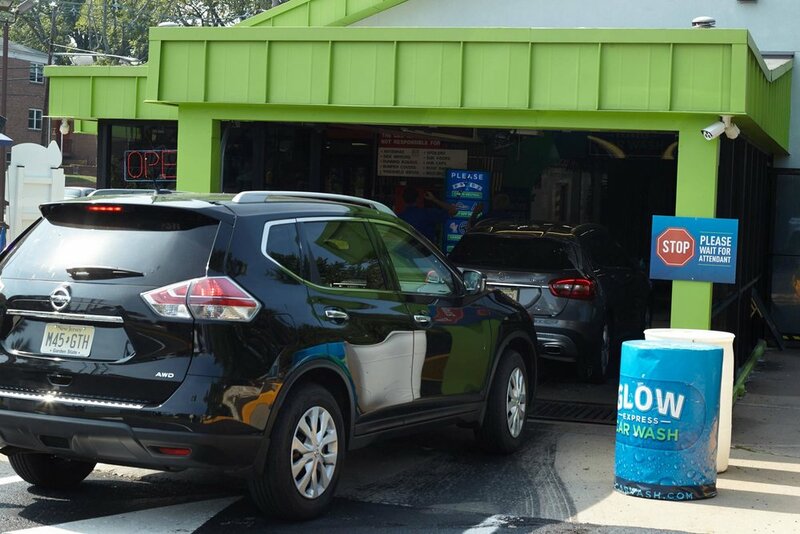 We also offer a full menu of services à la carte to fit your wash needs. 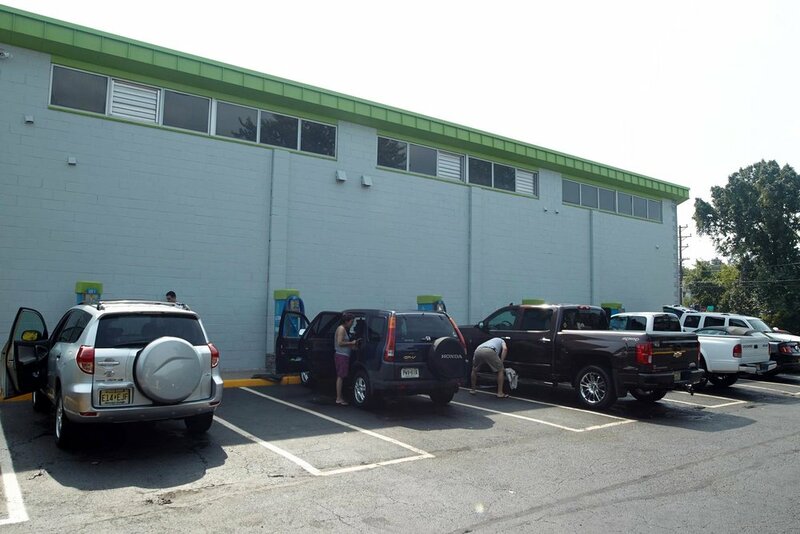 We use and employ the best materials and state of the art wash equipment to keep your vehicle shining. We use soaps and polishes that are fully biodegradable and non-toxic. We recycle approximately most of our water. We wash every vehicle with the safest feather weight Soft Foam material. Our customers love us and we know you will to. 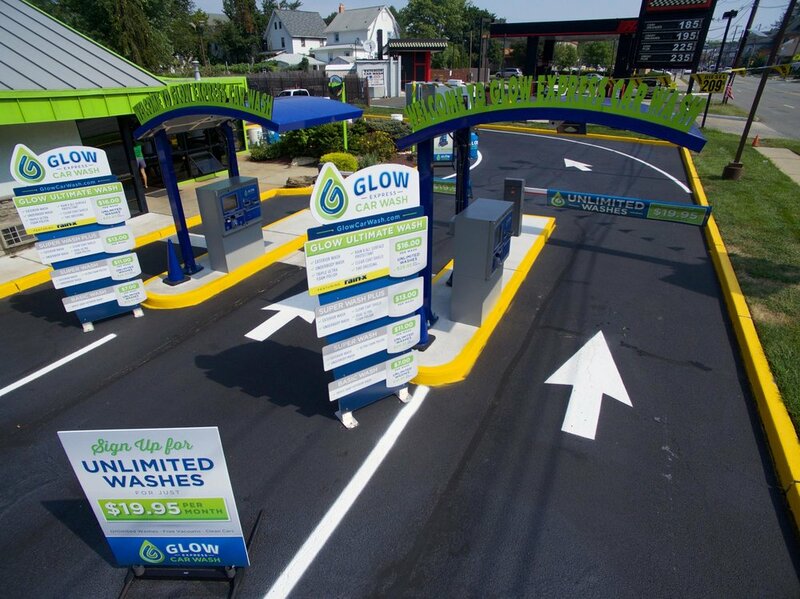 Come visit Glow and see why our customers rave about our wash services, Unlimited Plans and FREE Vacuums. We always make ANY and EVERY vehicle GLOW. It's who we are, it's what we do.